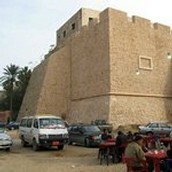 Tripoli, Libya is an amazing place with beautiful locations and architecture. You can do so many things in only 3 days, which includes monuments, castles, and much more. 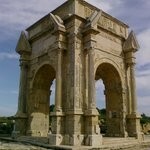 This monument was made in 165, so around 1850 years ago, this monument has been visited by millions maybe billions of people even historical figures including two roman emperors by the names of Lucius Verus and Marcus Aurelius. This is really great place to go because of the beautiful architecture and artifacts, this is a very old building and a really beautiful building to. At this museum there are over 47 galleries to walk through, also the have artifacts that are over thousands years old, they also have classical artwork to admire. Here you can shop and admire statues made hundreds of years ago. 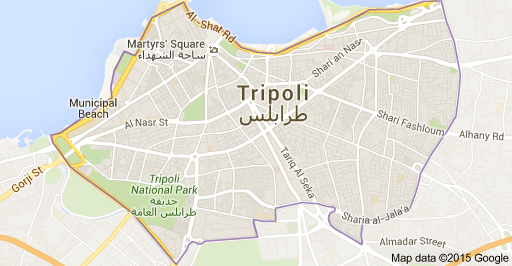 Admire murals that show the history of Tripoli. You can shop at over 50 vendors and stores. Almost all the edible fish sold there. Very old place opened in 1928. Swim, boat rides, and snorkeling with live fish.